In a vote on Wednesday (7 February), the European Parliament voted in favour of a resolution that rejects any back-door deals among EU leaders on who to choose to lead the EU executive. “President Macron, if you really want to strengthen European democracy, you should support the principle of Spitzenkandidaten,” said Manfred Weber, the head of the centre-right European People’s Party, which picked President Jean-Claude Juncker in the last elections. “A candidate and a programme. At every election at local, regional and national levels, the same basic democratic principle applies: people vote for a candidate and for a programme … With the Spitzenkandidaten process, we simply want this to be applied at the European level as well,” Weber continued. Under the system, each political group in the Parliament nominates a candidate for the role. The European Council then makes the final choice, “taking account” of the Parliament’s nomination, in the vaguely worded provision of the EU’s treaties. The whole Assembly gets a vote at the end. 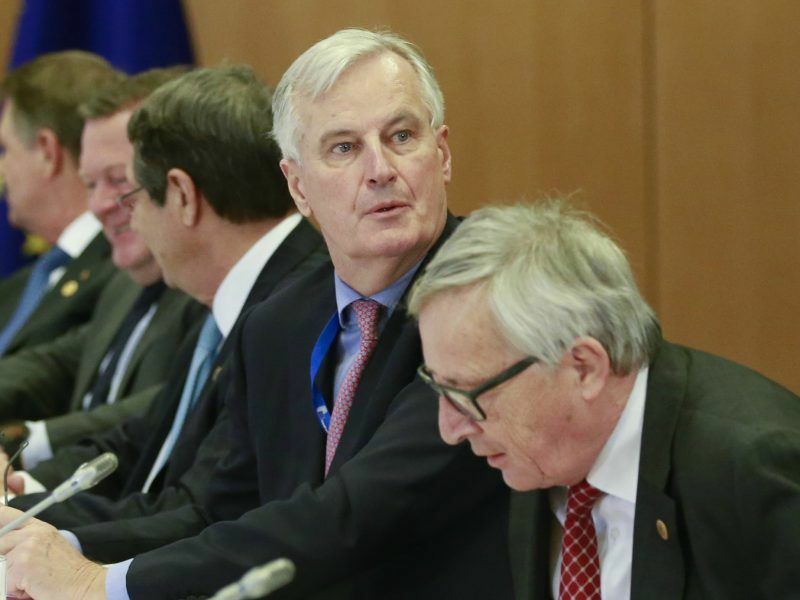 EU leaders, who will discuss the issue at a Brussels summit on 23 February, oppose what they view as a stitch-up by MEPs that robs countries of their power to pick who will fill one of the continent’s most influential roles. 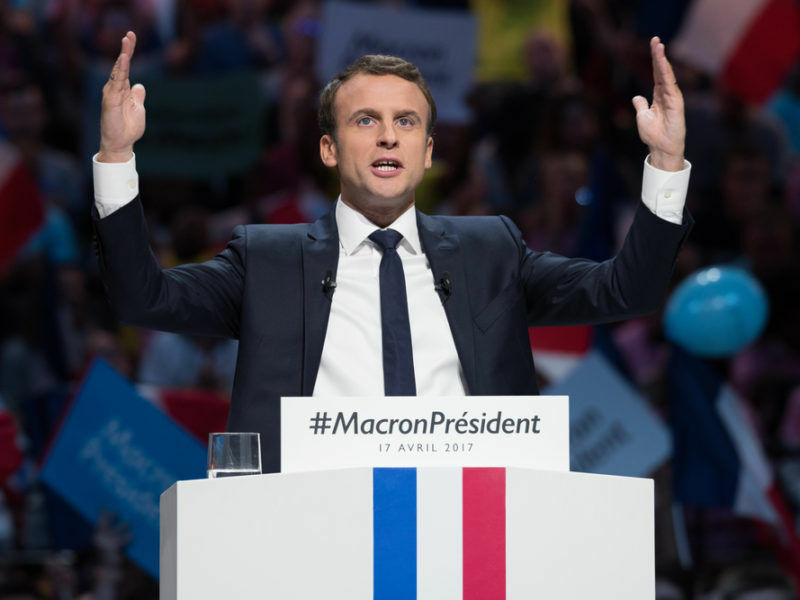 The French president and other leaders in the Council, including German Chancellor Angela Merkel, are still at odds with the Spitzenkandidat system. Juncker, chosen as a Spitzenkandidat in 2014, addressed MEPs on Tuesday (6 February) and sent a clear message to EU leaders, asking them to stand by this “tiny piece of democratic progress” and warning against creating a conflict between Parliament and the Council. At stake, however, is not just a power struggle between national leaders and the European Parliament over who gets to choose Juncker’s successor, but fears that a lack of democratic process could give fresh ammunition to Eurosceptics. Critics say the system has politicised the Commission and this only boosts concerns about diminishing national sovereignty versus Brussels, played up by Eurosceptics. MEPs, however, insist that the system countered growing Euroscepticism by showing the EU at its most democratic, since it directly involves the Parliament, the Union’s only directly elected institution. Another fear is that if Eurosceptic groups win the next European elections in May 2019, they could pick an outlier candidate, like France’s Marine Le Pen or Greek former Finance Minister Yanis Varoufakis, and the EU leaders could then be obliged to back them. Speaking after the vote, former MEP Andrew Duff said the decision not to back the transnational lists risks diminishing the European Parliament’s legitimacy. “It will certainly call into question the continuation of the Spitzenkandidaten experiment which, one recalls, we introduced in 2014 to compensate for the failure at that stage to introduce transnational lists,” he added. Now that transnational lists are once again moribund, the Spitzenkandidaten system is here to stay. “We are pleased to have secured the continuation of the Spitzenkandidaten process, which will help give the forthcoming elections at least some European focus. It is regrettable that this is the maximum that could be conceded by elected representatives whose pro-European credentials are called into question by their timid and unambitious approach,” lamented Green MEP Philippe Lambert after the vote. While the EU’s French Brexit negotiator Michel Barnier is the rumoured early EPP front-runner to take charge of the bloc’s executive arm in 2019, Macron has promised a “real campaign” for the European elections. But the procedure of choosing a group leader, or Spitzenkandidat, forces political parties to find an agreement on who to nominate months in advance. 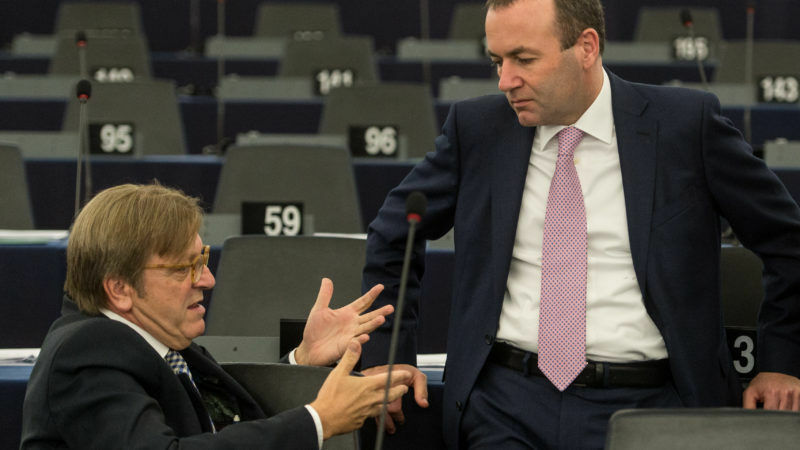 In 2019, ALDE’s president Guy Verhofstadt could once again run for the liberals. The decision will have to be taken by the end of the year. But for the moment, Macron’s Republique en Marche (REM) party does not reject the option of presenting its own candidate “against Verhofstadt”. In the report adopted on Wednesday, MEPs also approved proposed changes to the Framework Agreement on relations between the European Parliament and the European Commission by 457 votes to 200, with 20 abstentions. The proposed changes will allow serving Commissioners to run in elections for the European Parliament and to be designated by European political parties as Spitzenkandidaten to become Commission President, without first having to take an unpaid leave of absence.